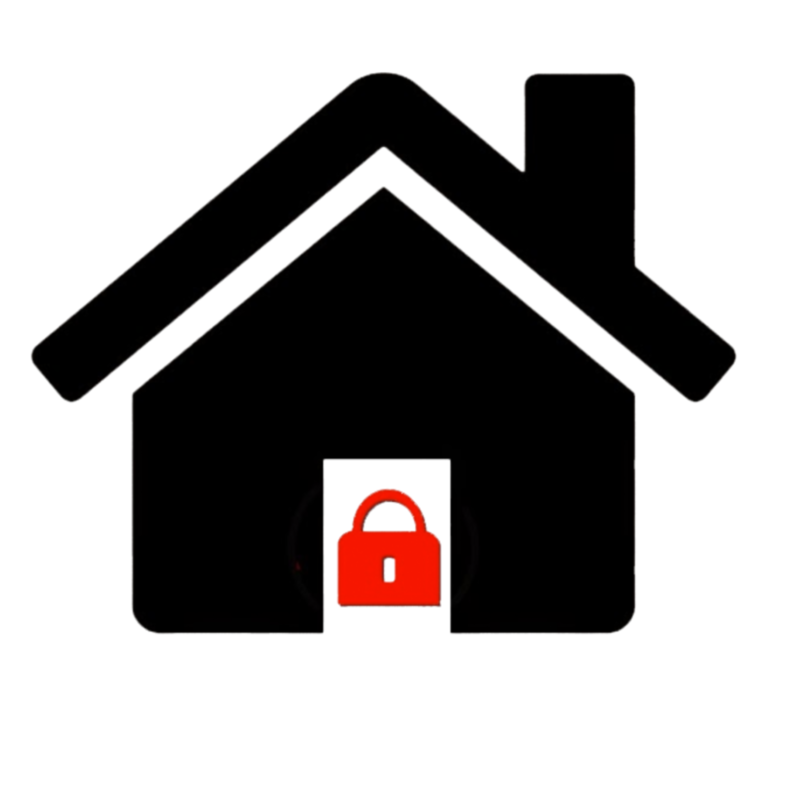 Looking for a way to secure your property? We can help! Depending on the type of doors or windows you’re looking to secure, you’ll need to approach security differently. Here are a few of our home security products designed to prevent burglars from entering your property no matter what the entry point. SLIDING PATIO DOOR SECURITY: We take a two prong approach – the Double bolt security lock and the Ivess lock makes your patio door virtually burglarproof. FRENCH PATIO DOOR SECURITY: We take a four prong approach – we install high security cylinders and pivot locks to prevent doors being forced open. We also install the SYH French patio door lock and on the hinge side, we can put in our SYH hinge protectors to prevent jimmying of the hinge side of the door. IN All DOORS WHERE THE HANDLE HAS TO BE LIFTED TO LOCK THE DOOR: We install high security cylinders. 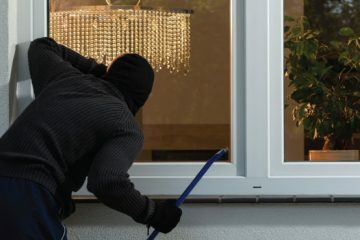 Depending on how secure your doors and door frames are you may need extra security. WOODEN DOOR SECURITY WITH DEADLOCK/YALE LOCKS: You can reinforce your wooden doors on both the hinge and lock sides with: Birmingham and London bars. We can also install hinge protectors to prevent jimmying. DOOR GUARDIAN: This excellent lock can be used on most doors where the frame is flush with the door. These locks are ideal for extra security while you are in your home. They are also perfect for preventing children from getting out the front or back doors. They are usually installed on front or bedroom doors instead of locking sash jammers as they are much more robust and a faster exit is guaranteed as there is no key. uPVC WINDOW SECURITY: To prevent your windows from being forced open we install pivot locks and SYH window hinge protectors. Jackloc Window and Door Restrictors. We are the main distributor for Jackloc Window restrictors in R.O.I. These are great for child security and are a deterrent for opportunistic burglars. They come in either the Keyed, Keyless or the new Push and Turn. They come in standard colours of white, black, brown, or they also come in non-standard colours of polished chrome or polished brass. ALUMINUM WINDOW SECURITY: We offer a swing lock which is ideal for aluminium windows. It is attached to the window and the frame and you can use an allen key to lock and unlock. WOODEN SASH WINDOW SECURITY: We can install a Brighton window sash fastener that attaches the top window to to the bottom window, making it difficult to force open. For more instructional videos click here. We have many enquiries about the legality of the use of Keyed and Keyless restrictors. Keyed and Keyless window restrictors can be used in rooms where there are other forms of egress. Generally if your window is the only way out of the room, other than the door, you need to use the Jackloc Push and Turn. If you have any doubts feel free to call us.